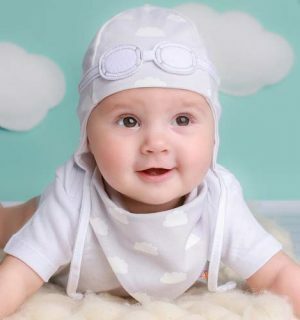 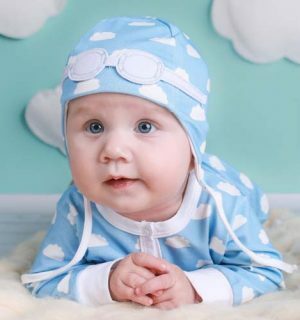 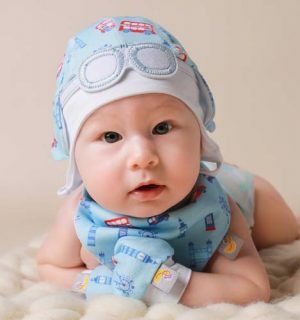 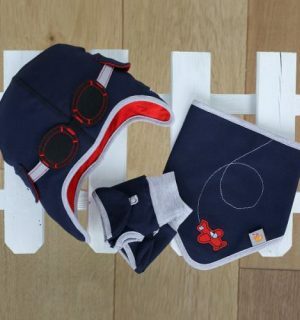 New this season is our adorable Baby Gift Set of Beanie Hat, Bib and Mittens with an all-over blue ladybird print design. 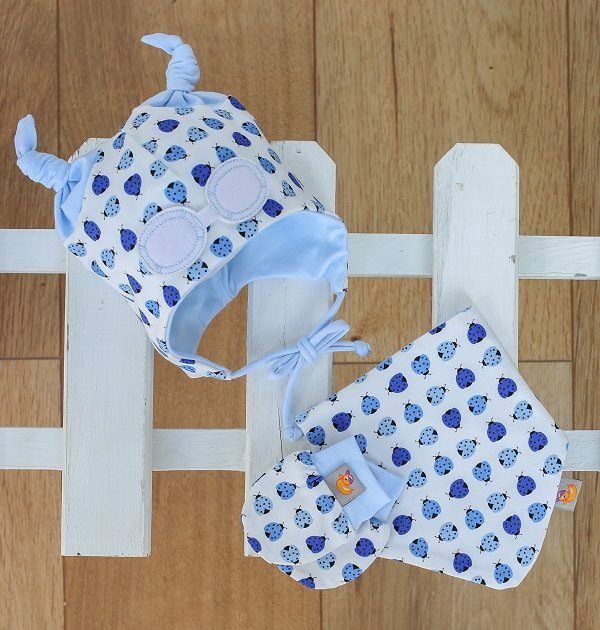 This beautiful gift set consists of a matching beanie hat, double sided, durable bib and mittens. 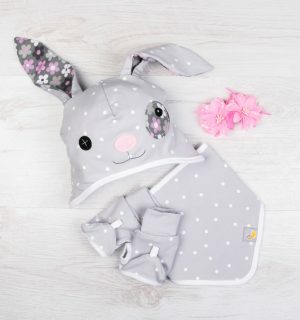 The mittens come with a popper to clip together, useful when washing or storing in a bag. 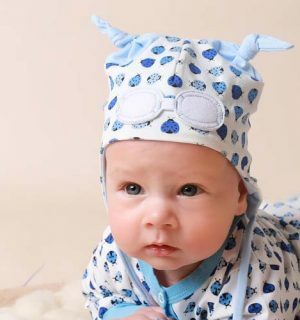 This cute baby gift set comes in one size 0-6 months and it is packaged in a white gift box with a branded logo on top.